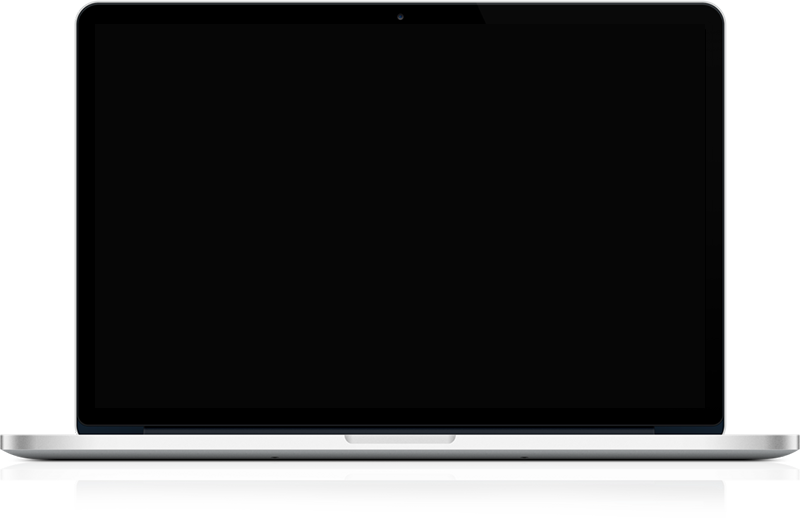 In addition to a new vibrant refresh, the U.S. 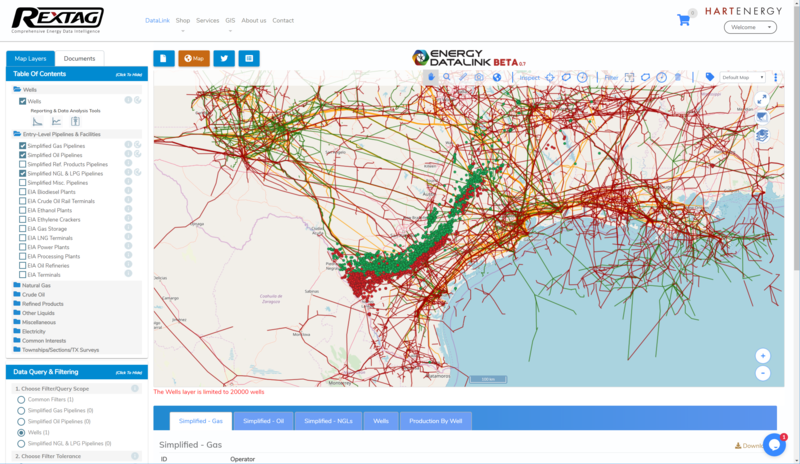 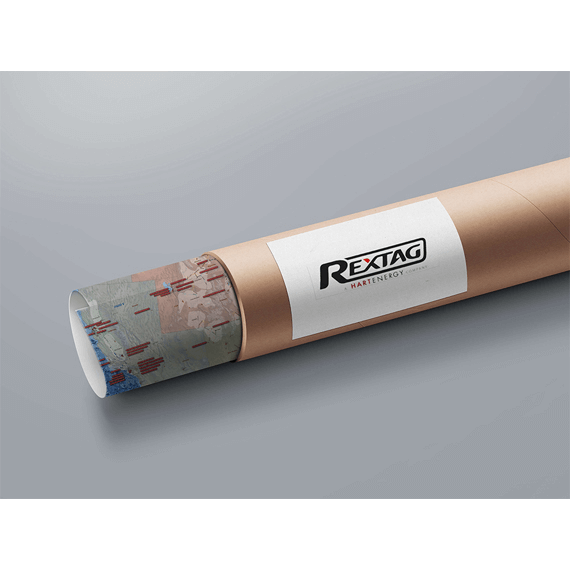 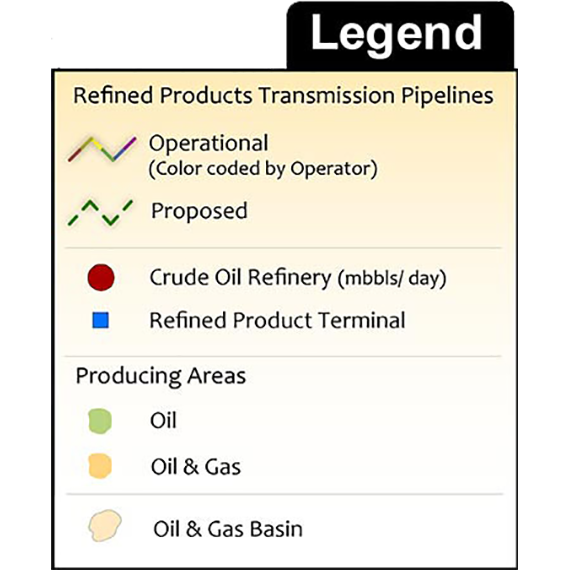 Refined Products Infrastructure Wall Map delivers the most extensive and up to date data available for the refined products market. 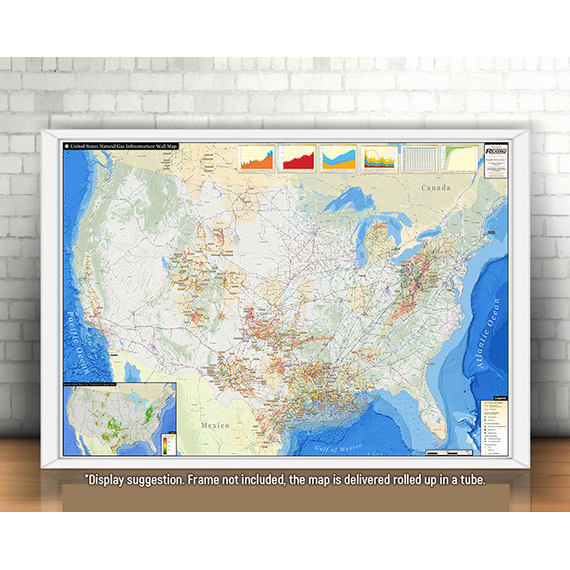 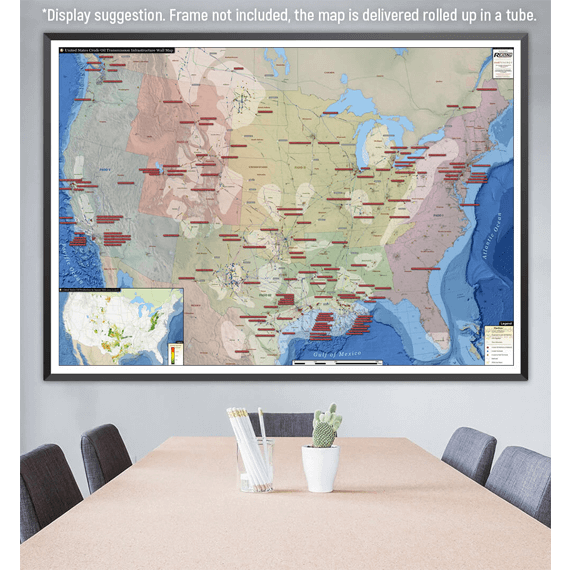 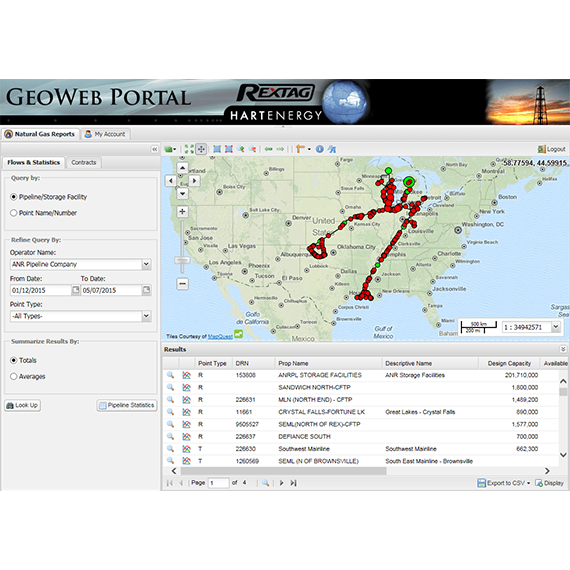 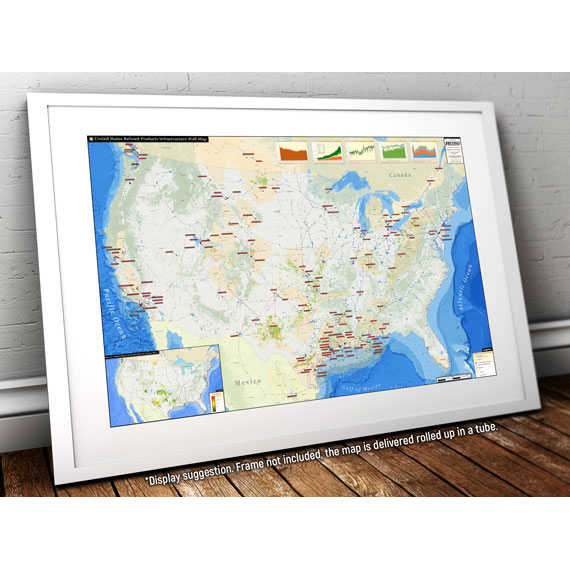 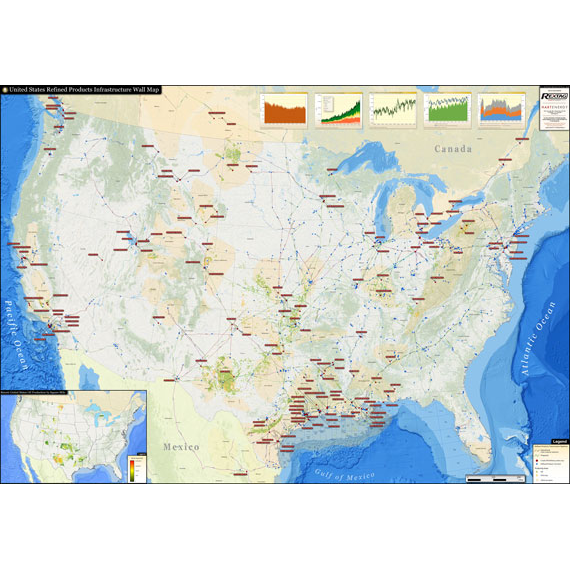 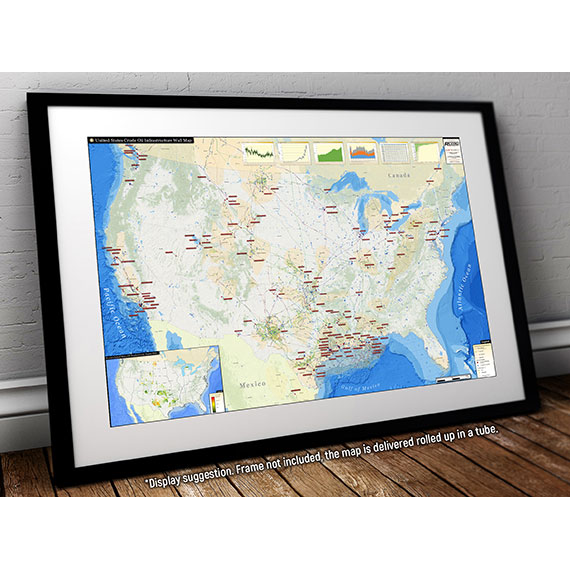 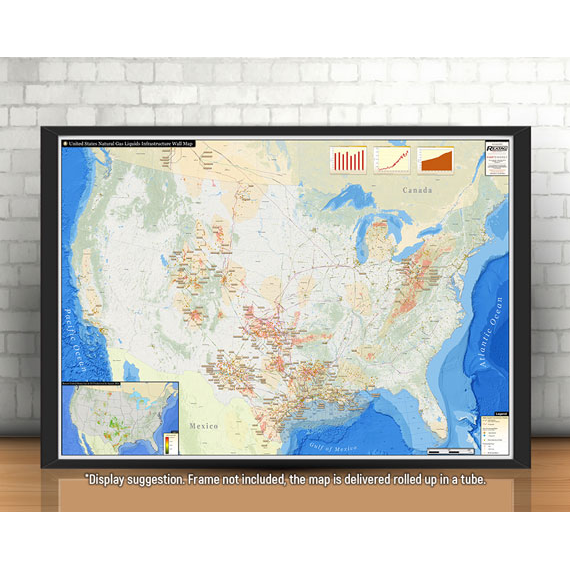 This information packed map is a great addition to any office or conference room of professionals in the refined products industry.